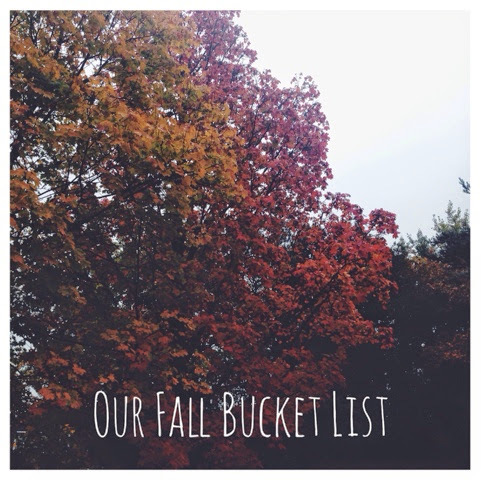 Bee's Circus: Our Fall Bucket List. Drink a pumpkin spice latte. Make dinner in the slow cooker. Hot chocolate with cream & marshmallows. Autumn/Halloween can't be without watching Hocus Pocus at least once! yesssss!! This list makes me so antsy!! and my husband has never seen Hocus Pocus... can you imagine? So that is definitely on our list this year too. Catch the Moment. Week Forty-Three. Catch The Moment 365. Weeks 41/42. Toucan Box Review. Craft boxes for children. Catch The Moment 365. Week 38/39/40.